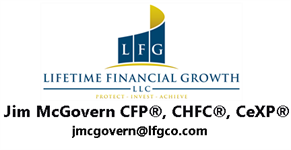 Jim McGovern is a Wealth Management Advisor and Business Exit Planner at Lifetime Financial Growth, LLC and a Financial Advisor with Park Avenue Securities, LLC. 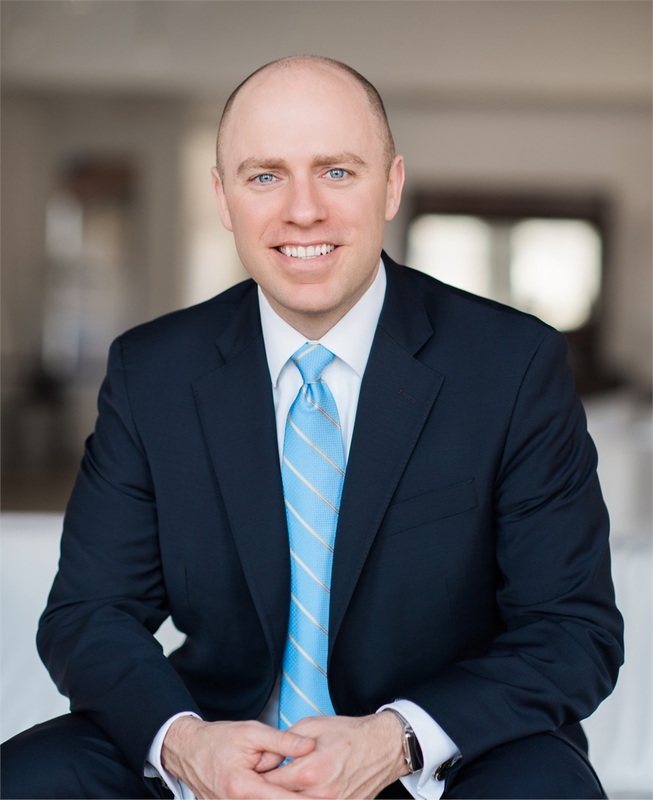 Since 2002, Jim has been educating and working with medical professionals, corporate executives, and business owners in effective financial decision-making. He has a tremendous passion for helping people make informed decisions so they can meet their objectives in the creation, maximization, protection, and enjoyment of their wealth. Jim’s concepts and explanations break down complex topics into an easy to understand format so decisions can be made and progress can be achieved. In addition to working with his own clients, he is a sought-after national speaker and mentor to other financial professionals around the country. He frequently travels to present to financial planning firms, corporate and association groups, and at financial services conventions. Jim is a CERTIFIED FINANCIAL PLANNER™ professional, Chartered Financial Consultant®, and is Certified in Business Exit Planning. He holds securities licenses 6, 7, 63, and 65, as well as life, accident, and health insurance. He received a Bachelor of Science in Economics and a Bachelor of Science in Business Administration from Westminster College. He is a member of the Society of Financial Service Professionals, the National Association of Insurance and Financial Advisors, the Association for Advanced Life Underwriting, and The Business Enterprise Institute. Additionally, he is a national faculty member of The Living Balance Sheet® System. Outside of the office, Jim enjoys spending his free time with his daughters, Molly and Chloe, and is also an avid golfer and cyclist.